If you’re looking for adventure, then we strongly recommend South Africa. South Africa is nature’s home. It boasts incredible places that are not jam packed with tourists. It is a country where you can enjoy truly spectacular scenery and reconnect with nature, experiencing the freedom of miles of breathtaking landscape. There is traditional cuisine, a vibrant culture, dramatic wildlife, and you can even camp under stars on the Savannah! 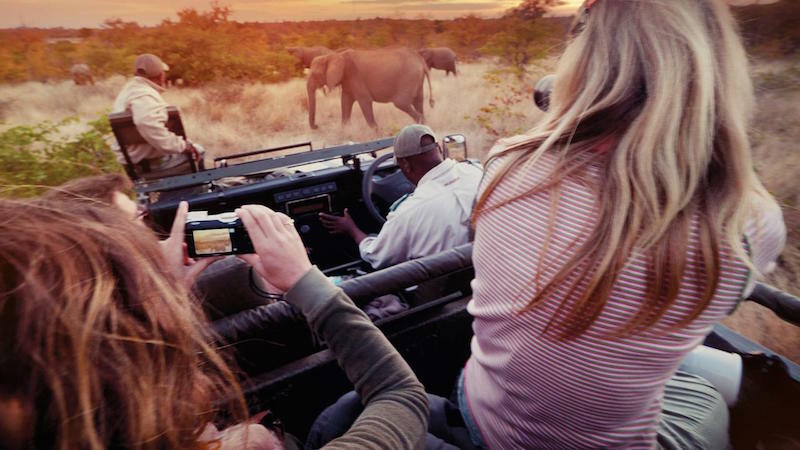 Possibly the most exciting adventures of all are safari holidays and in South Africa safaris are very special indeed! Here is where you’ll meet the big 5 up close; the sight of a majestic pride of lions in their natural habitat will leave you breathless. You’ll see elephants, leopards, rhinos and water buffalo while you go tracking in the Savannah. The best way to do this is by joining a small group tour, and there are many exciting ones available. These tours are highly recommended because they are led by expert guides, who will stay with you throughout your trip. 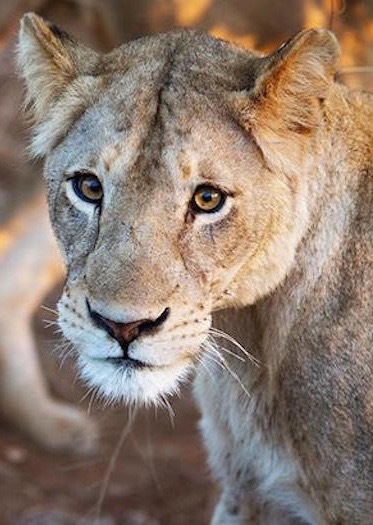 A tour in South Africa would never be complete without spotting the wonderful animals and with the help and expertise of your guides you will be completely satisfied. Travelling in a small group of like-mended people has many advantages, but not least that because it is a small group you’ll have plenty of opportunity to enjoy quiet moments that make it possible to connect with nature in a meaningful way. For those of you looking for adventure holidays for singles these safaris are the perfect choice. G Adventures Have three amazing trips called: ‘South Africa Camping Adventure’; ‘Kruger, Falls and Zimbabwe’, ‘South Africa Discovery’, and ‘Ultimate Africa’. These are all really worth checking out – just click on the link to be taken to their site. Here’s a great example of another type of holiday: the less well-known Garden Route tour. It makes a great family adventure holiday, and this very scenic route will leave you with some wonderful memories. 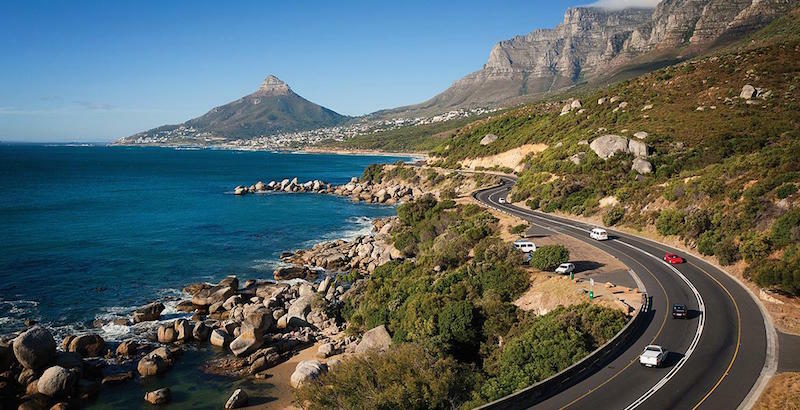 It is a part of the coast that runs from Mossel Bay in the Western Cape to the Storms River in Eastern Cape. It gets its name from the rich vegetation of the area, and is a coast of beautiful lagoons and lakes, which you can enjoy by travelling by bike or hiking. It’s a place for every kind of adventure including shark diving in a cage! You can visit the fascinating Cango Caves. This would be the perfect route to take if you decide on a self-drive adventure. Intrepid Travel have wonderful small group trips on the Garden Route. Click on the image above to be taken directly to their site. We at the adventuretravelshop.co.uk always recommend responsible and sustainable travel and tours. You can be sure your trip will respect both the environment and the people who will welcome you to their wonderful country. 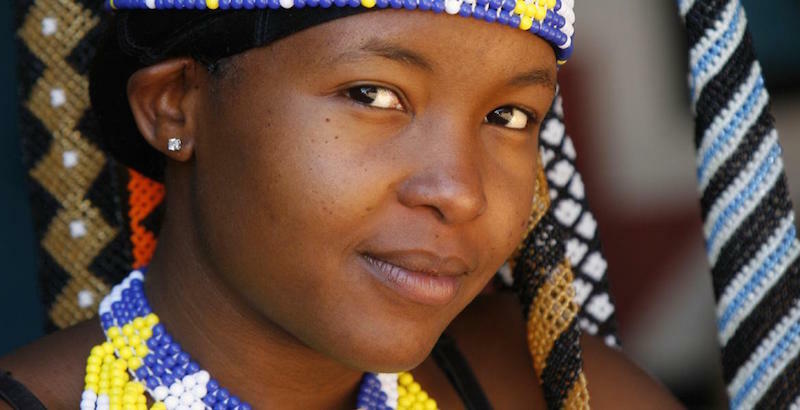 South Africa has a lot to offer the discerning adventure traveller and you will not regret your choice.